1 August 2018, at 12:00a.m. Culbertson brings extensive experience and knowledge of the swine industry and swine equipment to Osborne. He has over 14 years of experience in pork production as an independent farrow to finish producer and was a past director of the Kossuth County Pork Producers Association. 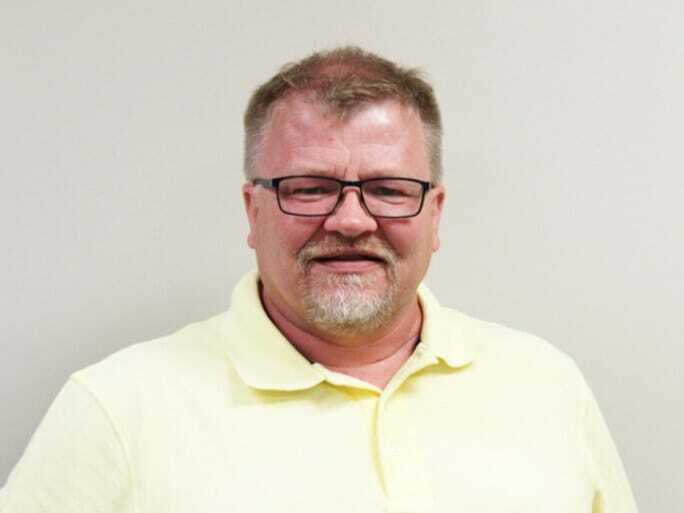 Additionally, Culbertson worked as a territory manager for both Smithfield Foods and Hanor Company, with about 14 years of production management experience for their contract finishers. Osborne Industries Inc, is a diversified developer and manufacturer of livestock management equipment known for saving producers time and money. Osborne products like Stanfield® Heat Pads, Big Wheel® Feeders, ACCU-ARM® Scales, AGRIAIDE® Ventilation Equipment, and advanced automated feeding and weighing equipment like TEAM® Electronic Sow Feeding (ESF) Systems, FIRE® Pig Performance Testing Feeders, and the Weight Watcher™ Growth Management System are marketed and distributed worldwide. For more information about Osborne and their line of production equipment, visit osbornelivestockequipment.com or e-mail info@osborne-ind.com.